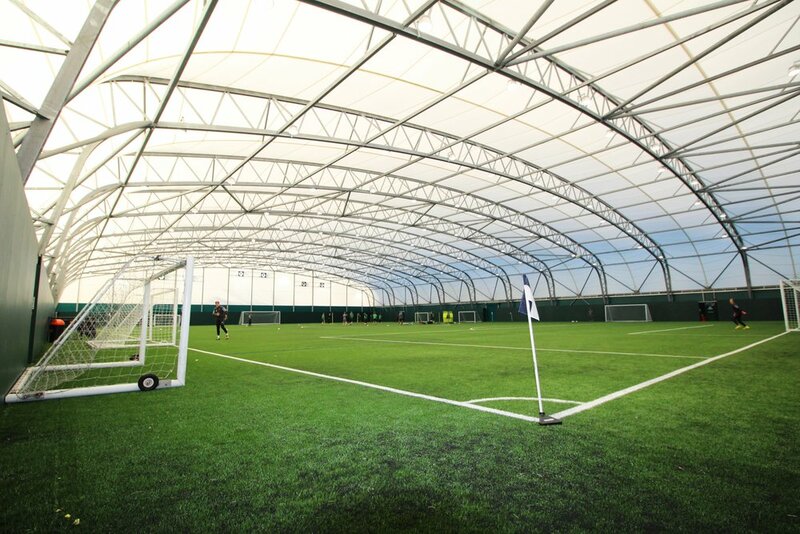 Blakedown Sport & Play is one of the UK's largest and longest established sports facility construction contractors. Specialising in synthetic surfaces, we have over forty-five years experience in the design and build of all types of sports surface: 3G, sand-dressed, sand-filled, water-based, polymeric, acrylic, and tarmac. Fulham FC’s new facility was Opened by Richard Scudamore, Executive Chairman of the Premier League following the delivery of an Indoor and Outdoor pitch to FIFA Quality standards. We were employed by main contractor Kier to provide a polymeric MUGA at Uxbridge College in Middlesex. The 32m x 25m surface was coloured in blue and lined for three courts. Following extensive dialogue we were appointed directly by Thomas Lord Audley School to fully refurbish their 60 x 35m hard courts with blue and pink acrylic coating. Artificial and Synthetic Sport Surfaces have revolutionised the way sports are played at both recreational and competitive levels. Blakedown supply & install high quality systems which are designed and manufactured for specific sports, as well as those offering multi-sport characteristics. Most sports are now played on synthetic or artificial sports surfaces at both competitive and recreational levels. 3G rubber-filled sports pitches have transformed the availability, durability, and accessibility of football and rugby facilities for school and community user groups across the country. Our clients can be sure of a first class service and extensive range of synthetic products and construction options from one of the country’s leading providers of sports facilities.